You have probably seen the recent news of NBC agreeing to let Google TV Ads sell some of its inventory through Google TV Ads platform. 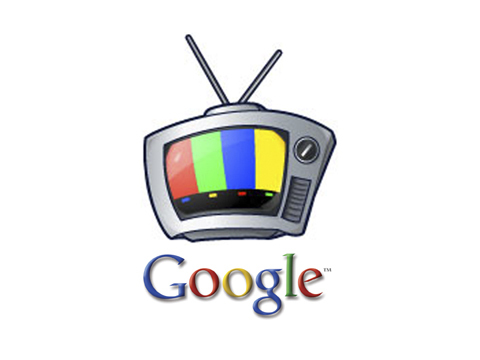 Seemingly harmless, what really is Google TV Ads and what are the potential implications of such deals? I am assuming that NBC is just a start for Google for such ventures. To begin with, Google TV Ads is a wonderful application. It is the “TV Optimizer” of the modern day and builds on the Google search advertising schematic. The real basis for this breakthrough for Google is not the NBC deal but in fact their earlier partnership with EchoStar (or Dish Network), and Astound Cables in the US. Their new set top boxes of these two cable/DTH operators have the ability to track viewership second by second. Hence at an aggregate level, you can have the statistics on how many times a commercial was viewed, and whether it was viewed through to the end. Google uses this data to find relevance between certain types of viewers and ads and content, and has created a platform, exactly based on their search model, that makes use of this data to “serve” ads to the viewers. This is a massive departure from our demographic targetting techniques, into a more “mindset” and relevance led placement of TV ads. Much like the difference between placing a newspaper advert, or placing an ad via Google search. It is going to require an equally big change of mindset within the TV buyers community. What is so unique about it is that this model of TV advertising breaks away from ratings, and yet is highly measurable. Logically, this system should even work for on-demand content. By virtue of this, it creates an alternate trading currency in the market. The fact that the measurements are highly accurate and relevant, Google is potentially able to trade inventory at higher margins and minimum waste (buys cheap, sells cheapish), or pass on the advantage to the advertisers. What are you media agency giants of the world doing sleeping on your laurels, wake up!? Once this model picks up popularity, there is no stopping all sorts of advertisers to sign up to such deals, though NBC have optimistically said that this venture would attract “an entirely new group of clients”. What are the disadvantages of it…? It is just US based at the minute, and that too only on Dish Network/Astound homes. Unless the same set-top box technology is exported to other cable/DTH operators, and markets, it is going to remain a limited venture.